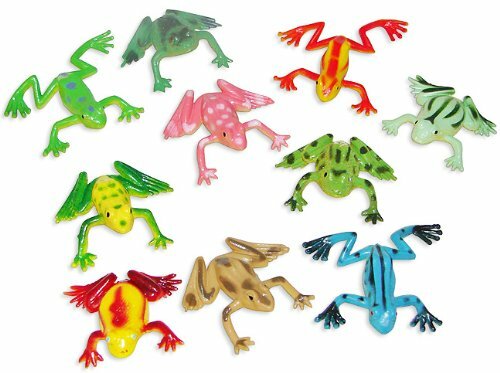 This month we have been learning all about Frogs. 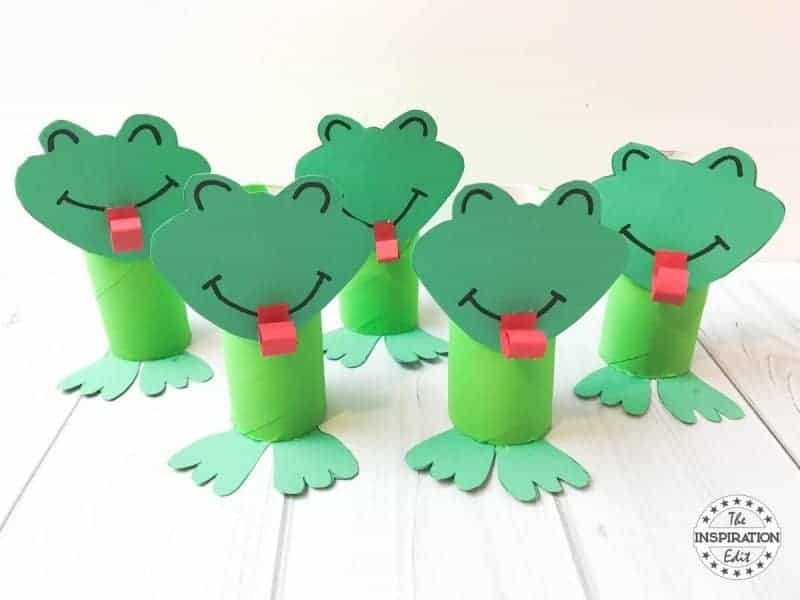 In fact we have made several Frog themed crafts and have shared the lifecycle of the frog in addition to sharing our fantastic play-doh frog counting mats. 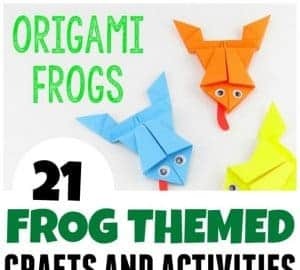 However my favourite crafts would have to be my Frog on a log Rock Stone and my 5 speckled Frogs tube craft. 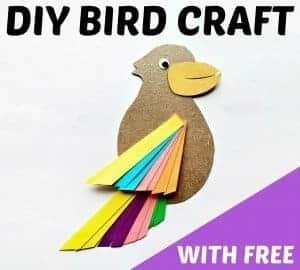 They were both really fun to make. 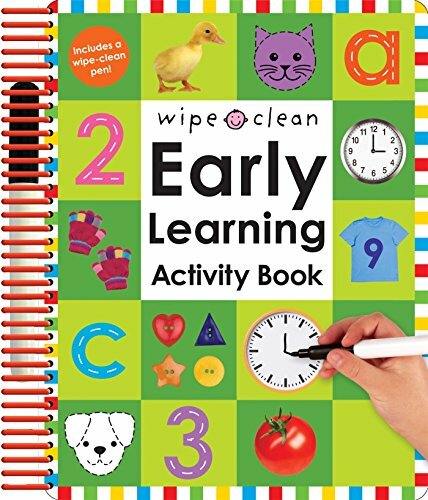 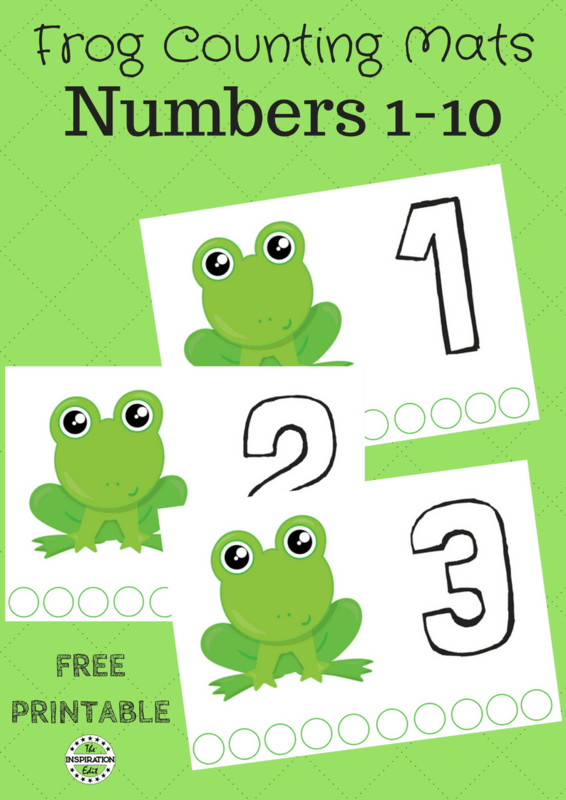 Today we have a fantastic list of Frog themed books for the little ones and we sure hope you enjoy. 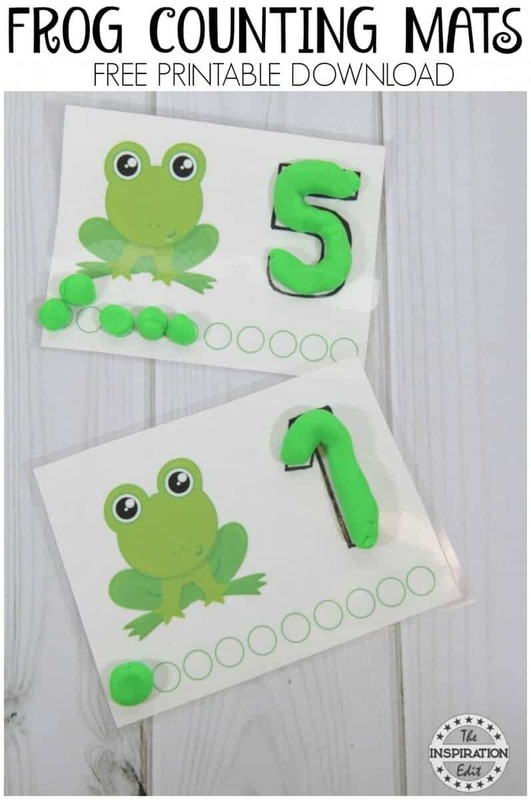 Have you seen our Frog Play-doh Counting Mats? 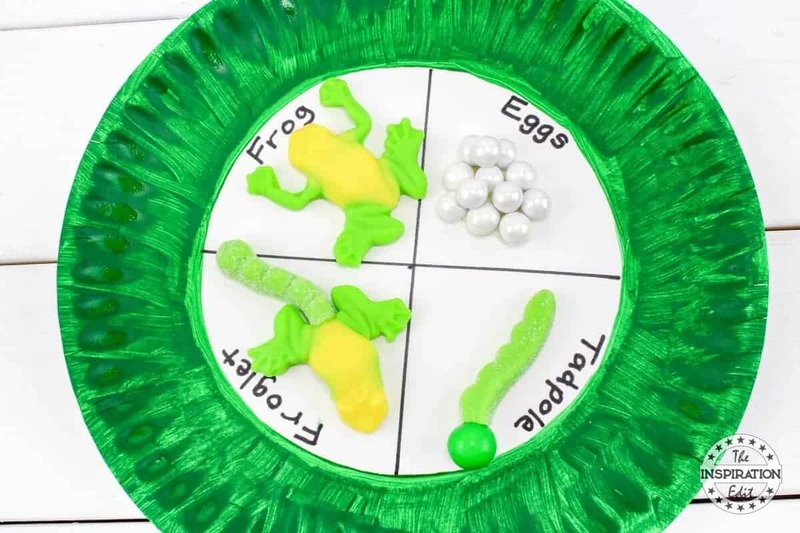 Why not try out this fun Lifecycle of a Frog Activity? 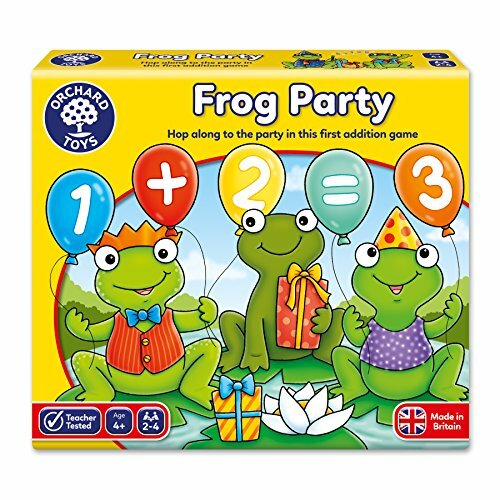 Do You have any favourite Frog Books?